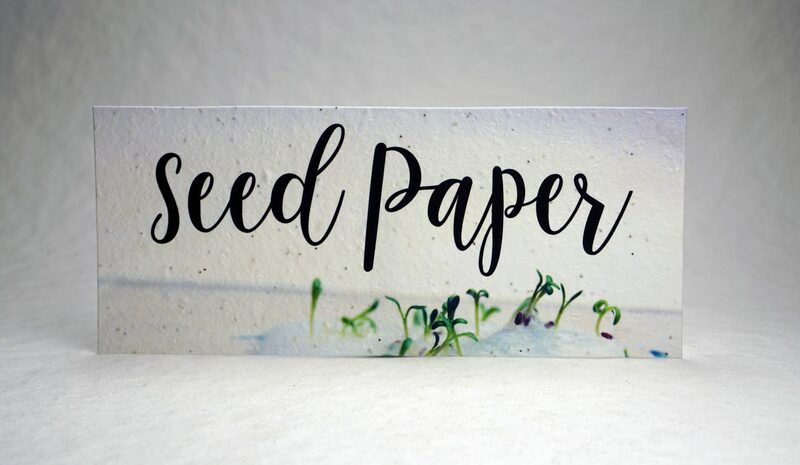 We were abuzz in the workroom this week. 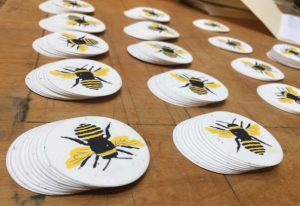 A bride-to-be in Colorado ordered favors with a customized “Meant to Bee” message on the back. I wonder if the couple met through a shared interest in gardening. Regardless, these little treats are sweet as honey and I hope their wedding guests love them. 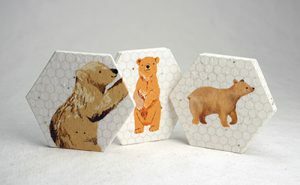 We have hexagons with bees and a “Plant Me!” message on the back. 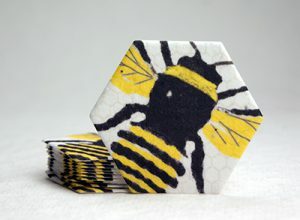 Let us know if you’d like to join the hive! P.S. Who else loves honey? These cute bears!